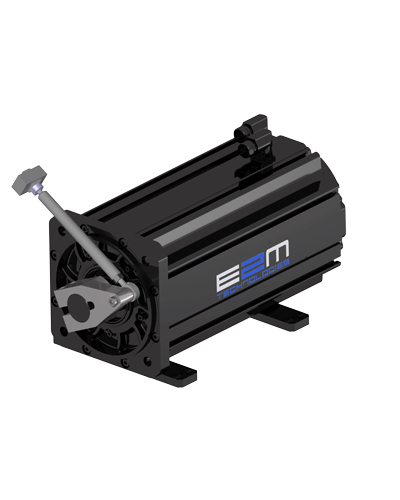 Productpage eF-DD-20/50/130 | E2M Technologies B.V. 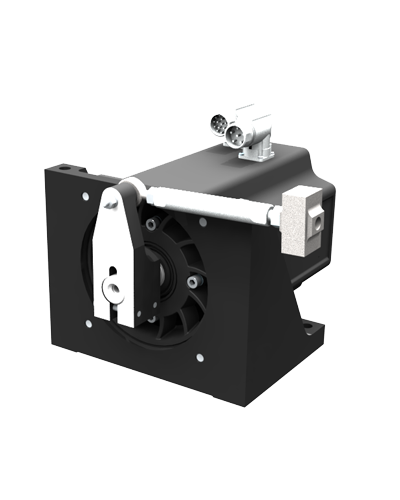 Cost effective series of direct-drive actuators for primary and secondary flight controls, available in 3 different sizes and optional multi-turn functionality for stabilizer trim and steering wheel applications. available with 20Nm, 50Nm and 130Nm continuous torque. maximum velocity up to 4.500°/s. the eF-DD-20/50 as well as its multi-turn version is also available in the "i" version. The "i" stands for integrated design and does not require a load cell. 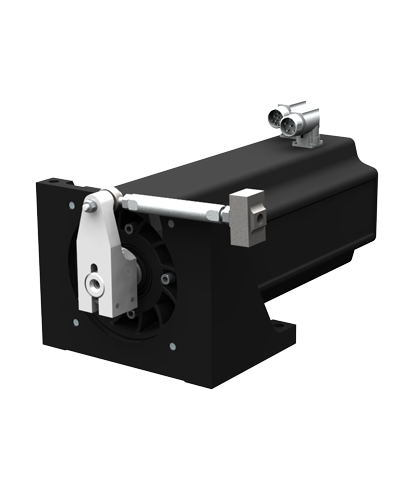 The eF-DD-20/50 is a cost-effective, small, direct-drive actuator for secondary controls in various simulator applications. 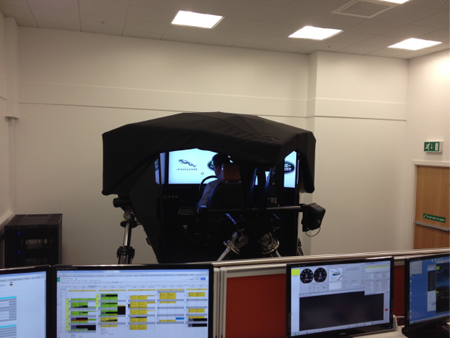 The eF-DDM-20 control loader (with multi-turn functionality) is commonly used for steering wheel applications in military and civil simulators. The eF-DDM-50 control loader (with multi-turn functionality) is commonly used for trim wheel applications for military and civil simulators. The eF-DD-130 control loader is used in military driver trainers, FTDs, procedure trainers of mission trainers to offer a high realistic and smooth force feedback for primary controls. Mechanical Kit including frame, flight controls and linkages. Prepar3d and Xplane interface available, and additional IO modules can be added easily. Download the Product Specification Sheet (PSS) “eForce control loading systems”.